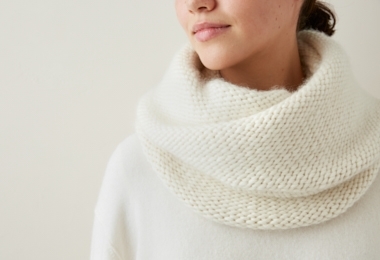 A thick cloud of 100% Peruvian merino, Purl Soho's scrumptious Super Soft Merino is the dreamiest, cuddliest, toastiest yarn you can imagine! 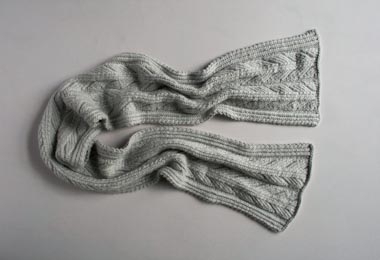 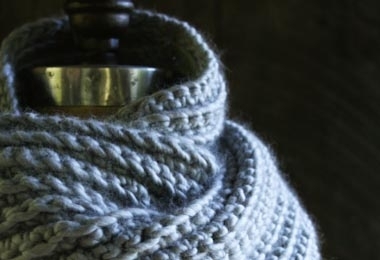 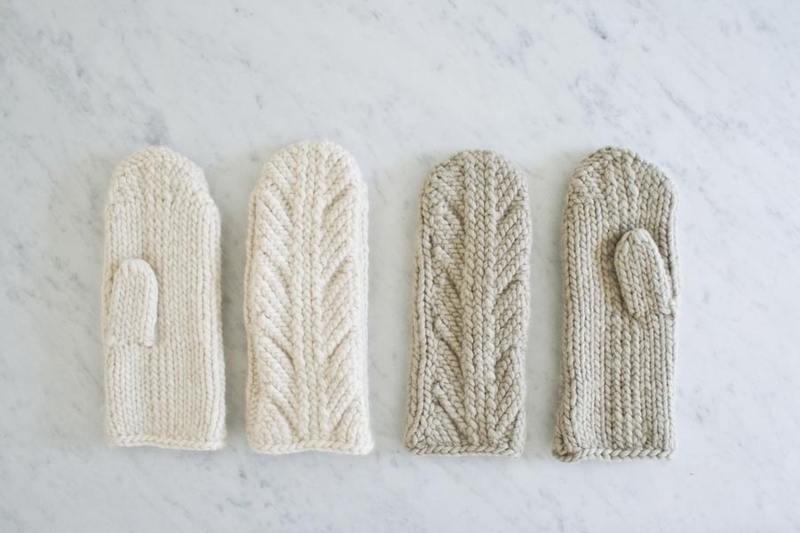 This loosely spun single ply knits up at a cozy 3 stitches to the inch, just right for winter chills and quick gifts. 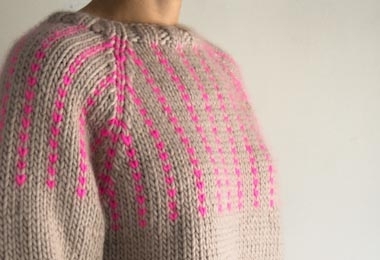 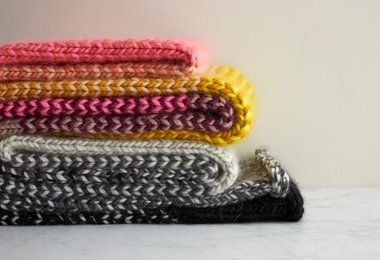 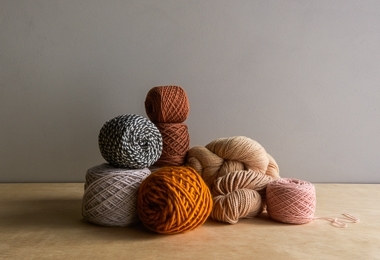 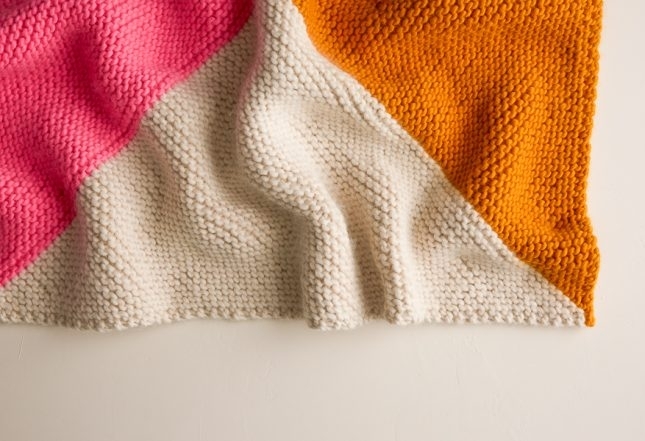 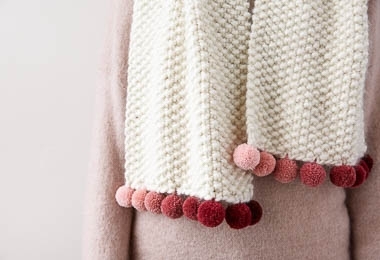 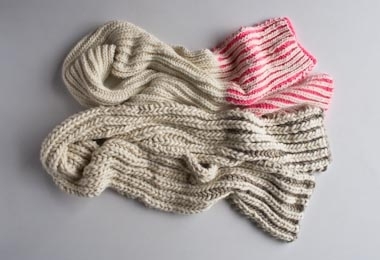 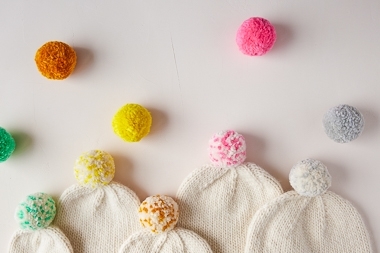 And in our bouquet of dozens of gorgeous colors, Super Soft Merino's signature palette is rich inspiration! 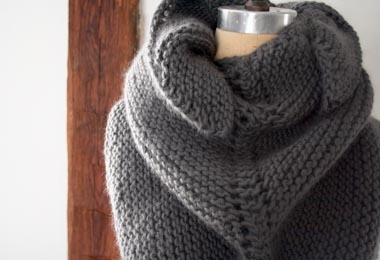 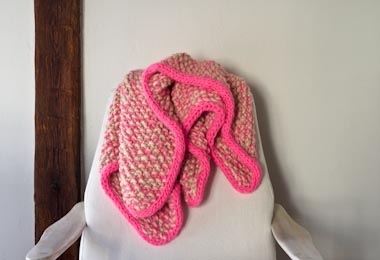 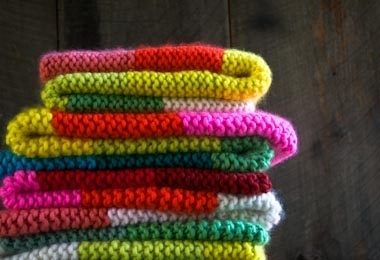 Use this special yarn for big, cozy sweaters, sweeping wraps, dramatic cowls, cushion-y baby blankets, sophisticated lap throws, and fabulous hats! 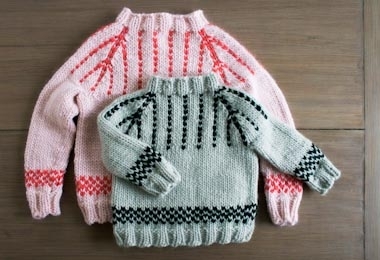 Friendly Fair Isle Sweater: Now Sized for Toddlers + Kids Too! 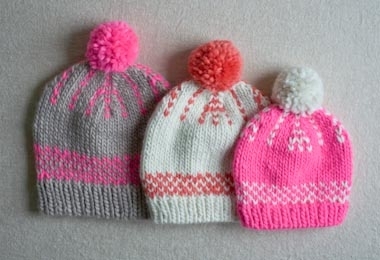 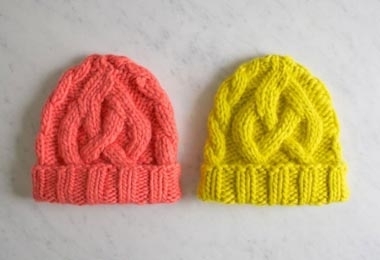 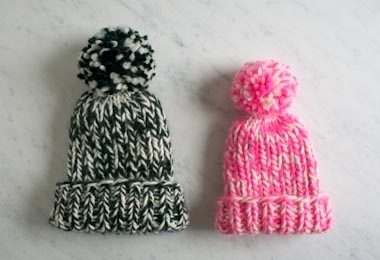 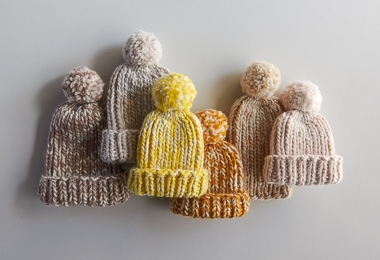 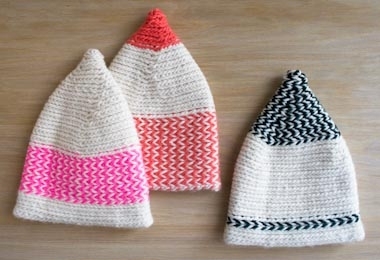 Traveling Cable Hat in Super Soft Merino, for Kids!